For over sixty years, Madeline's adventures have enthralled her ever-growing audience. 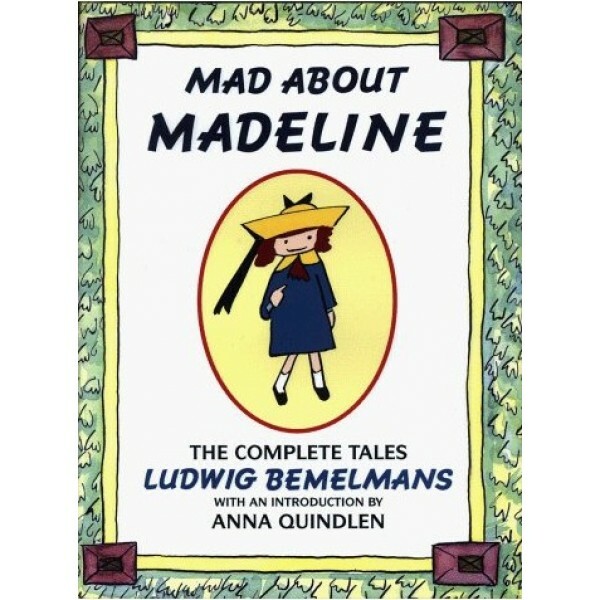 This collection brings together all six of the Madeline books in one volume. Every well-loved word and picture is here, plus an introduction by Pulitzer Prize-winning journalist Anna Quindlen, an essay by Ludwig Bemelmans on how he created Madeline, and working sketches of Madeline, as well as photos of the Bemelmans family. This landmark volume will be treasured by the entire family. Inside this hefty, richly illustrated edition, you'll find Madeline, Madeline and the Bad Hat, Madeline's Rescue, Madeline and the Gypsies, Madeline in London, and Madeline's Christmas, in addition to Quindlen's splendidly insightful introduction, an essay by Bemelmans on how he invented Madeline, never-before-published working sketches of Madeline, and photos of the Bemelmans family. 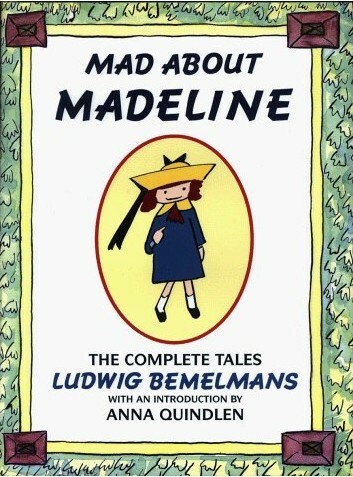 The perfect gift for anyone who has made friends with--or should be introduced to--the precocious Madeline.